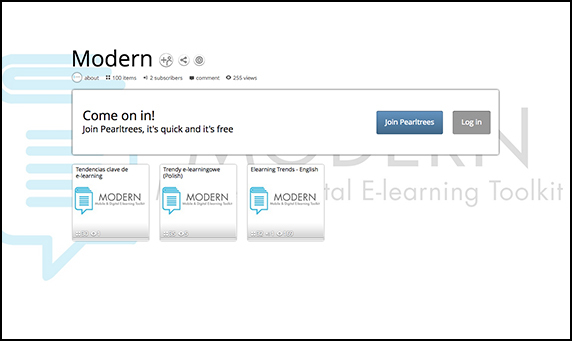 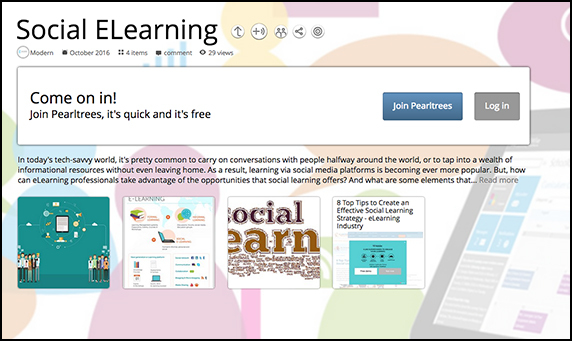 Structure: Short Micro Elearning module which introduces 5 Elearning Trends, supplemented with extra reading resources. 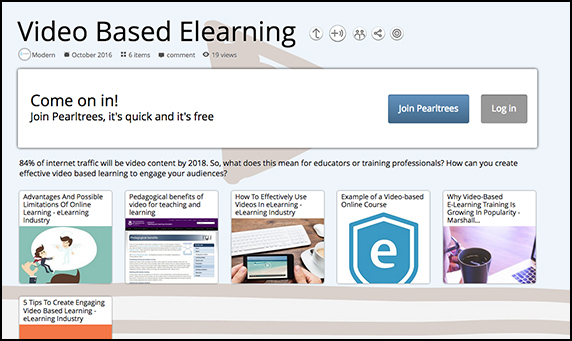 Elearning is electronic learning which includes the use of electronic media, typically on the Internet to deliver part, or all of a course whether it’s in a school, part of your mandatory business training or a distance learning course. 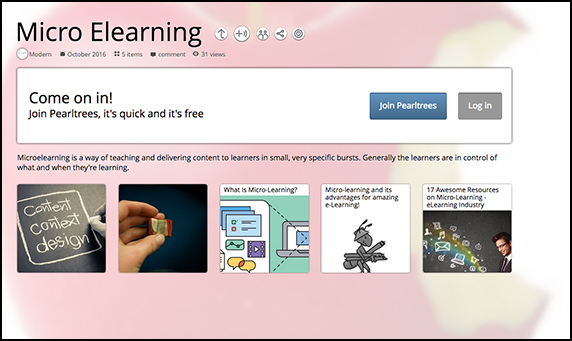 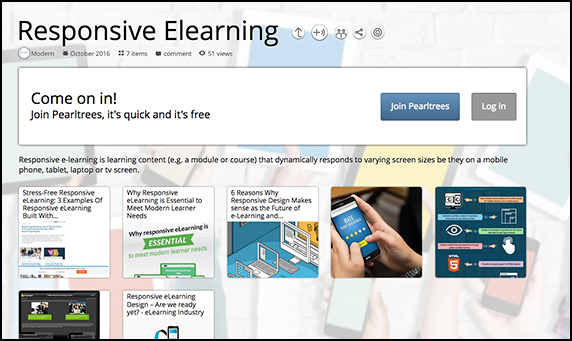 Microlearning at its best – video is 70 seconds long! 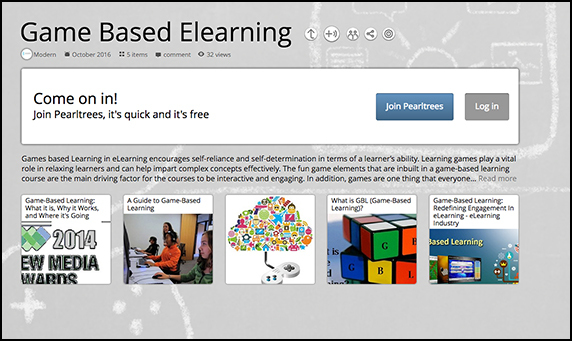 Huge range of customisation and animation options – you just need to be creative!